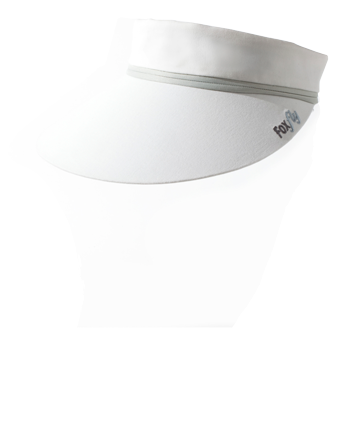 The Foxfly Visor looks and feels like a good quality regular sun visor … because that's exactly what it is. 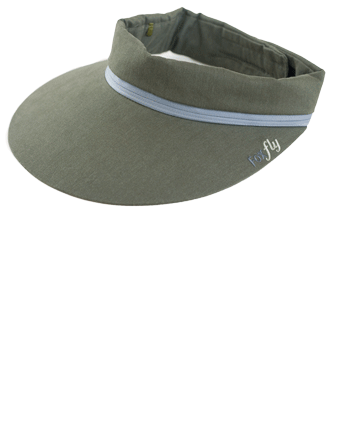 But, unlike ordinary visors, Foxfly can also be instantly turned into an effective defence against bush flies whenever the need arises. 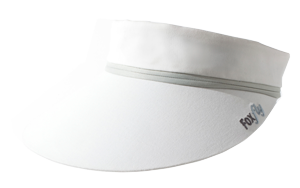 The key to the Foxfly Visor is its unique headband, together with its tailored cotton flynet. The net is sewn into the lining of the headband from which it is easily released through an invisible zip along the full length of the headband - and put back just as easily. Foxfly is easy to use and extremely comfortable, not hot and airless like fine mesh beekeeper-style nets. 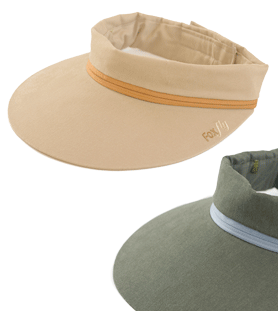 Made of 100% cotton, it is chemical free and gives much-needed sun protection. 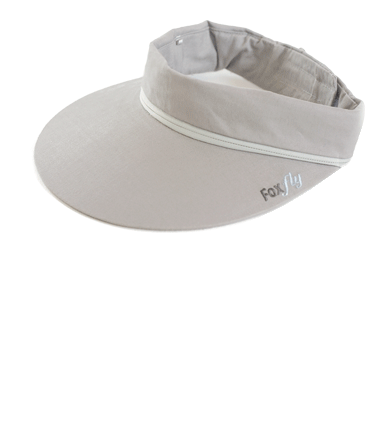 And, of course, people can wear their Foxfly Visor anywhere, anytime ... flies or no flies. But always ready to fend them off.